Euclid Plaza is anchored by a high volume 99 Ranch Supermarket. Located at the northwest corner of Euclid Street and Crescent Avenue, just south of La Palma Avenue, in Anaheim' s premier shopping district. Great signage and street exposure. 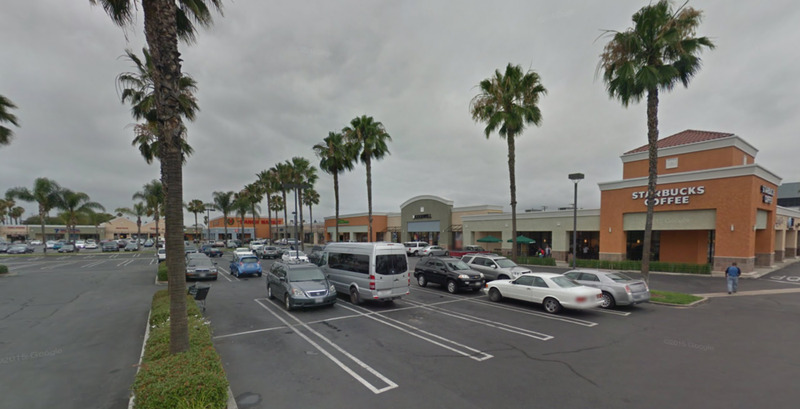 Other nearby retailers include; Wal-Mart, Forever 21, Ross Dress for Less, TJ Maxx, El Super Supermarket, Smart n Final, Officemax, Petco, Party City and more.